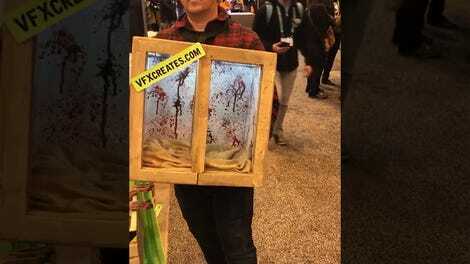 The month of October is always a fun online parade of inventive Halloween costumes, but it’s only October 1st and already we have a top contender for best getup of 2018. 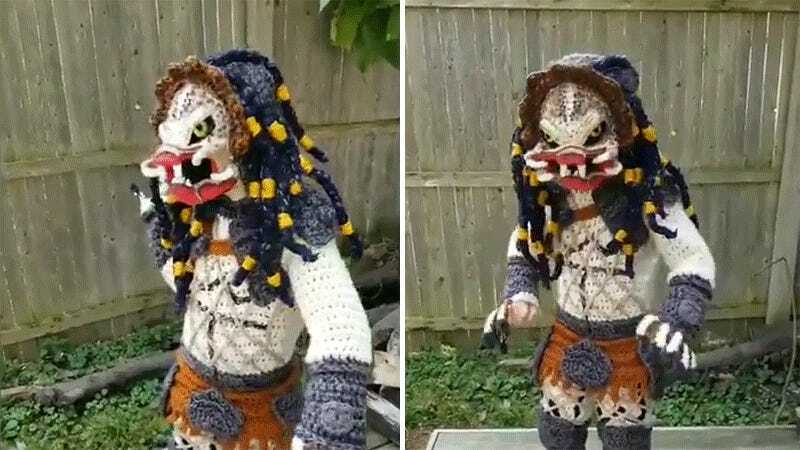 The recent sequel might have not been memorable, but this kid-sized, hand-crocheted Predator costume deserves all the candy in your bowl should he stop by your house on Halloween night. The art of crocheting is typically associated with scarves, blankets, and decorative doilies covering every square inch of your grandmother’s house. 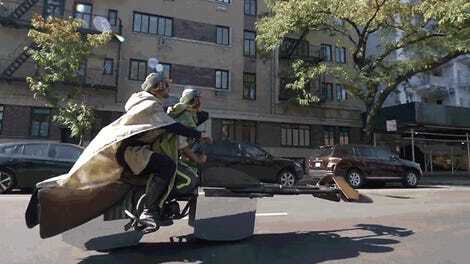 But this costume takes crocheting to new and wonderful extremes. 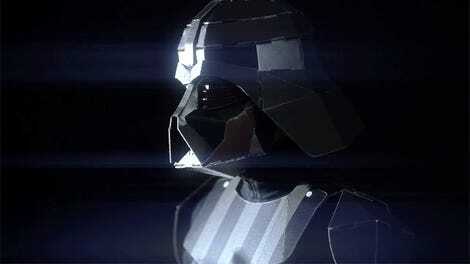 And just check out that movement and sound effects! It was created by the incredibly talented Stephanie Pokorny, who’s responsible for an impressive collection of crocheted masterpieces that can be found on her site: Crochetverse.com. Unfortunately, it doesn’t appear as if she’s shared a pattern for the Predator costume on her site just yet. But with less than 31 days until Halloween, crocheting amateurs like myself wouldn’t have much chance of finishing something this intricate in time for the holiday anyways. Have you decided what you're going to wear for trick-or-treating yet?